The beach is cleaned daily by hand. and bins are provided. There are no dog bins and dog restrictions are in place. Tenby Tourist Information Centre. The Croft. 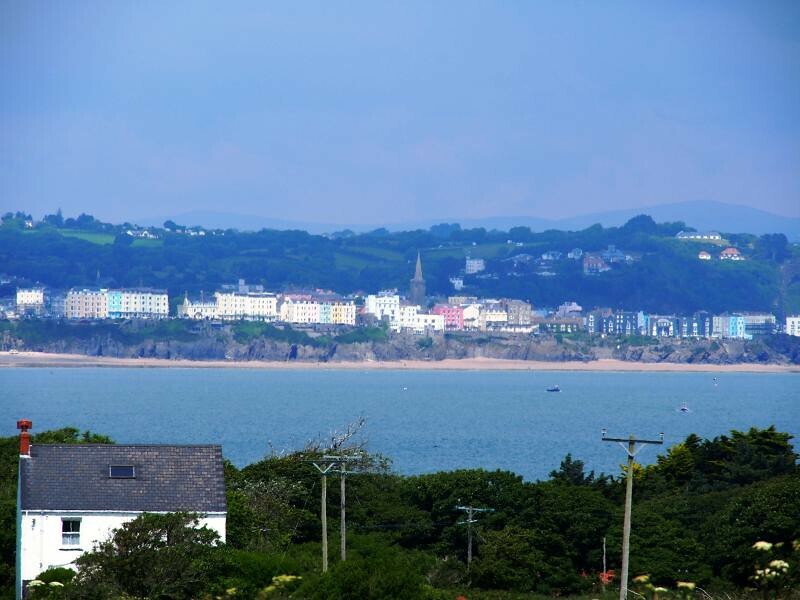 Tenby.. Tel: 01834 842402. Fax: 01834 845439. 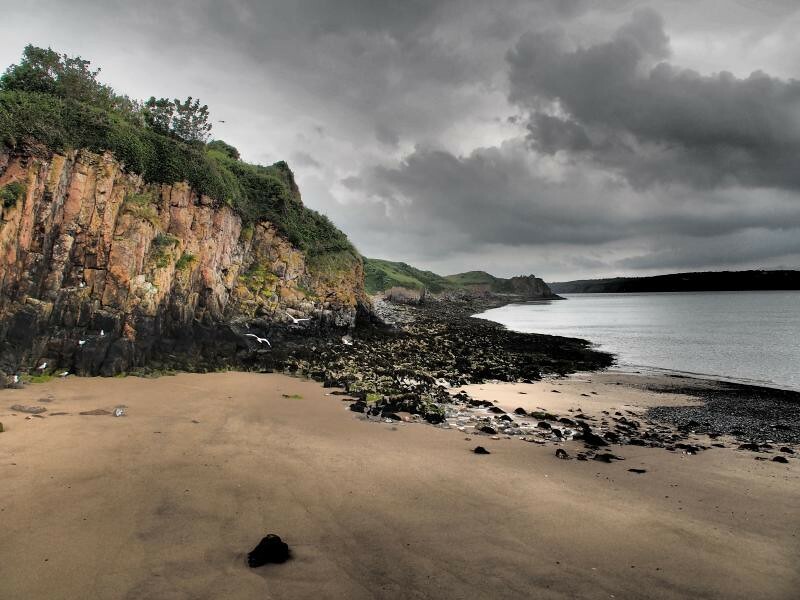 Where is Tenby - Castle Beach? 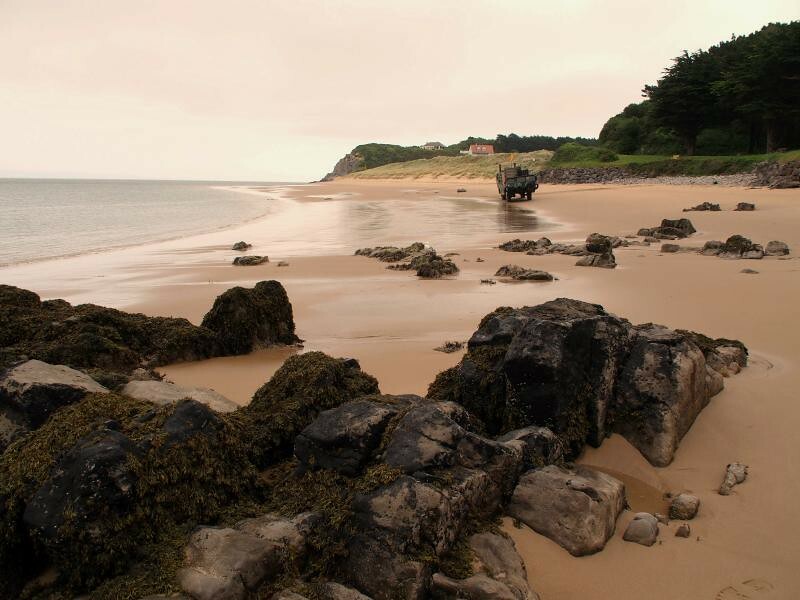 The main town of Tenby is just a few minutes' walk from the beaches. The A478. A4139 and B4318 all lead to Tenby. Tenby has a train station and regular bus service. Contact TIC for details.